It is well organized and reliable in every way. When you put subscribers to your mailing lists, evaluate the results of email campaigns and send newsletters it is more than enough to see that this is the right service for You. I suggest you give it a try, the payment is the last thing that will be on your mind when you have free trial version. Thanks to an integrated platform, it is usable on all the mobile devices, will not be a problem to implement the service in the actual project. The rates are set up, depending on the intensity of mailing or the amount of letters per month. For example, up to 15k letters per month are for free. 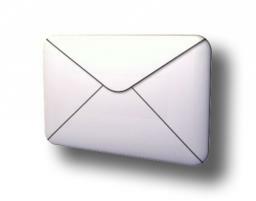 Convenient service for creating mailing, good delivery of letters. Easy to navigate in the personal account and work with templates. Everything is simple and clear. Help is always timely. Convenient and reliable email service.